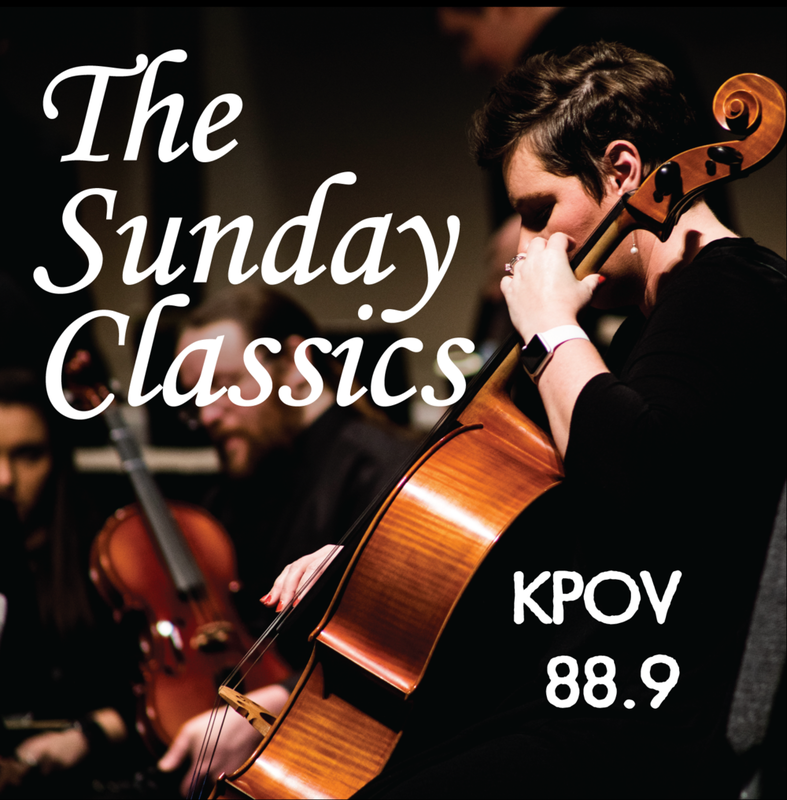 The Sunday Classics features enduring works of music from the Renaissance through the 21st century. Chamber and orchestral music, the operatic voice, and notable solo performances — the music that has become part of our lives and culture, timeless music meant to be heard and enjoyed time after time — as well as news and interviews from the Central Oregon Symphony, Opera Bend, and other classical music events in town. as music director since 1995, and the Symphony have been praised by the critics for their musicianship, for their innovative programming, for bringing the works of American composers to the fore, and for bringing new audiences into Davies Symphony Hall. Third Sundays are hosted by Alan Maxim. The 4th Sunday of the month is hosted by Philip Miscovich. His current vocation involves teaching mathematics, but his avocation still resides in music. His wife and daughter mostly tolerate his foibles and tastes. And 5th Sundays of the month are a great opportunity to hear Pacifica Radio Network's Baroque and Beyond with Michael White, from Pacifica Radio Network.